First impressions are critical, which is why companies aren't afraid to pay a pretty penny for videos that put their brand's best foot forward. But, for those of us launching our own products and brands, coming to grips with today's production tools (or financing a freelancer to do it for you) isn't always feasible. 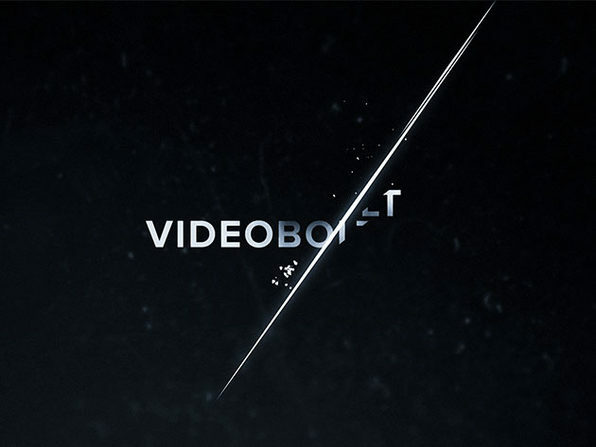 That's where Videobolt comes into the picture. 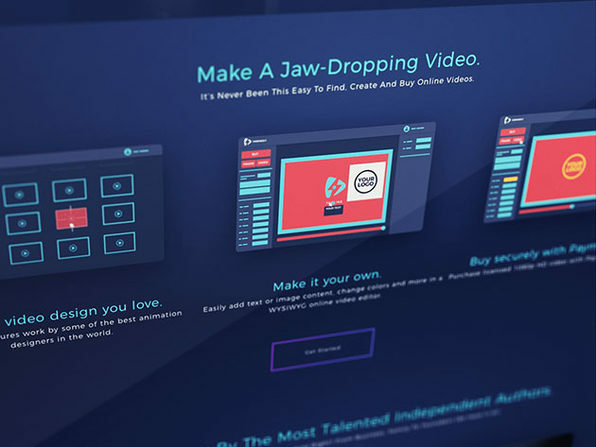 A motion graphic design marketplace and template editor, Videobolt allows you to source and customize high-quality intro/outro animations, cinematic titles, promotional slideshows, and music visualizers, regardless of your editing know-how. 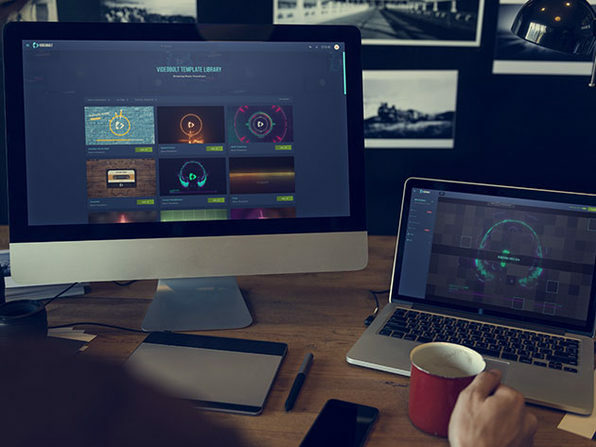 With a Pro subscription, you'll get access to 96 videos per year, delivered as 8 videos a month, as well as a trove of Pro features that streamline the production process. Please note: Customers purchasing a lifetime plan will need to contact Videobolt after 5 years to extend their subscription for free. 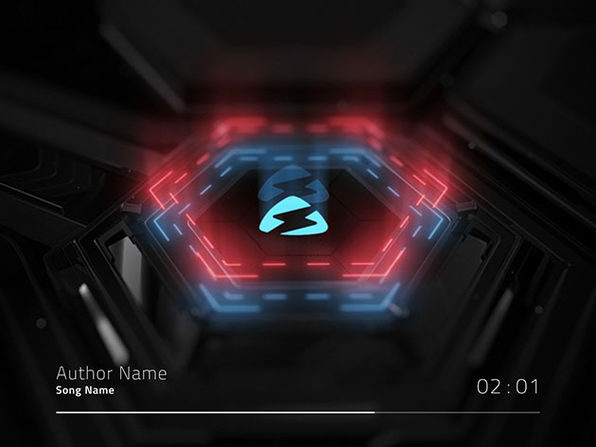 Videobolt.net is a motion graphic design marketplace augmented with a template editor to allow immediate online customization of motion graphics. New templates are being added weekly, sourced and curated from the community. We invite everyone proficient in After Effects to submit their work and discover a new source of income. 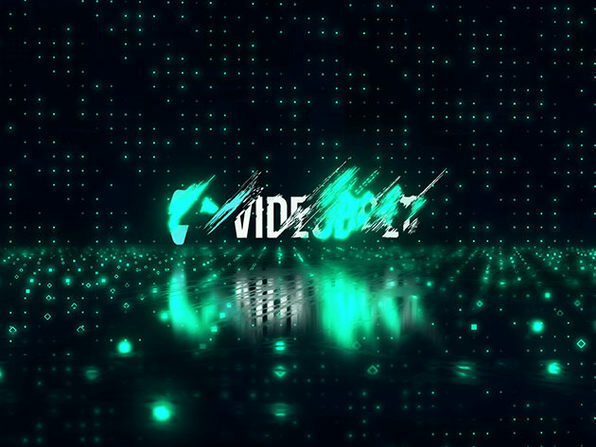 We sell several different categories of motion graphics: intro/outro animations, cinematic titles, promotional/lifestyle slideshows, and music visualizers. If you have new category ideas or suggestions we are all ears.